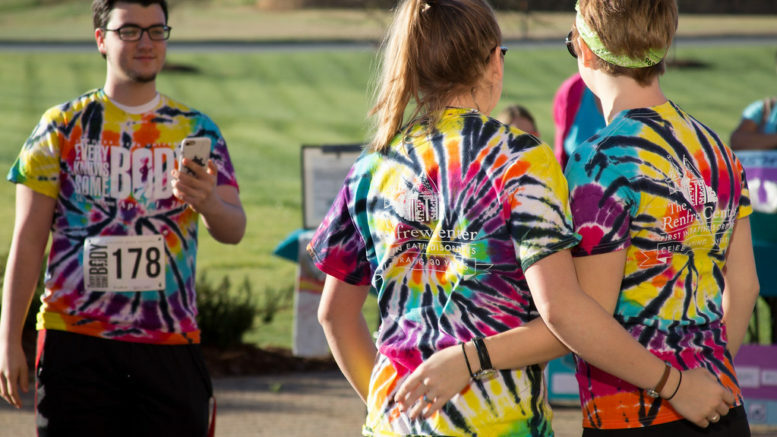 Gardner-Webb University will hold its 6th annual Everybody Knows Somebody 5K Saturday, April 7 at 9 a.m. to raise awareness of eating disorders and support students seeking treatment. According to the National Association of Anorexia Nervosa and Associated Disorders, over 30 million people in the United States suffer from an eating disorder. These disorders affect both men and women and studies show that eating disorders result in an elevated rate of mortality. 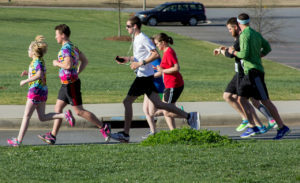 According to Cindy Wallace, Director of Counseling Services, the race was created to address concerns the counseling staff and other faculty had about students. There are 50 people currently registered to participate the race, but many will register the day of the event. The event will start at 9 a.m. in front of the Tucker Student Center and will be held regardless of weather conditions. The counseling center is an available resource for the GWU community. It is open from 8-5 a.m. Monday through Friday and is located in the Student Success Suite in the Tucker Student Center. Appointments can be made to meet outside the times listed. For additional help, call the National Eating Disorder Association Helpline at 1-800-931-2237; for 24/7 crisis support text ‘NEDA’ to 741741. Online chat functions are available on their website. Be the first to comment on "GWU hosts annual 5K in support of students"